Polis beat Republican Walker Stapleton on Tuesday and is set to be inaugurated in January thanks to a blue wave that swept across Colorado. DENVER — Don’t believe what you read on the Internet. 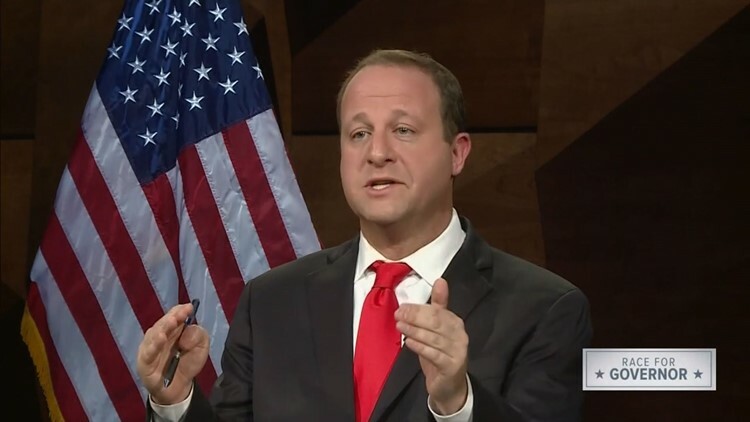 That’s the message out of the gubernatorial campaign for Jared Polis, after Colorado Politics asked Thursday morning why one of his companies, Jovian Holdings, registered the domain name JaredPolisforPresident.com. “It’s a smart strategy to register all the domain names you can to keep them from trolls,” said the governor-elect’s campaign spokesperson, Mara Sheldon. There is no content posted on the link. Sheldon said Polis has no plans to run for president in 2020, a year when another Colorado governor, John Hickenlooper, could show up on the ballot.